Welcome home to this luxurious 4 bedroom, 3.5 bathroom home in Clearwater Bay at Barefoot Resort. This unit features all the upgrades including beautiful wood flooring throughout the main living areas, recessed lighting, and an open floor plan of the 1st floor, perfect for quality time and entertaining. The kitchen is equipped with stainless steel appliances, granite countertops, and a work island with breakfast bar on one side. 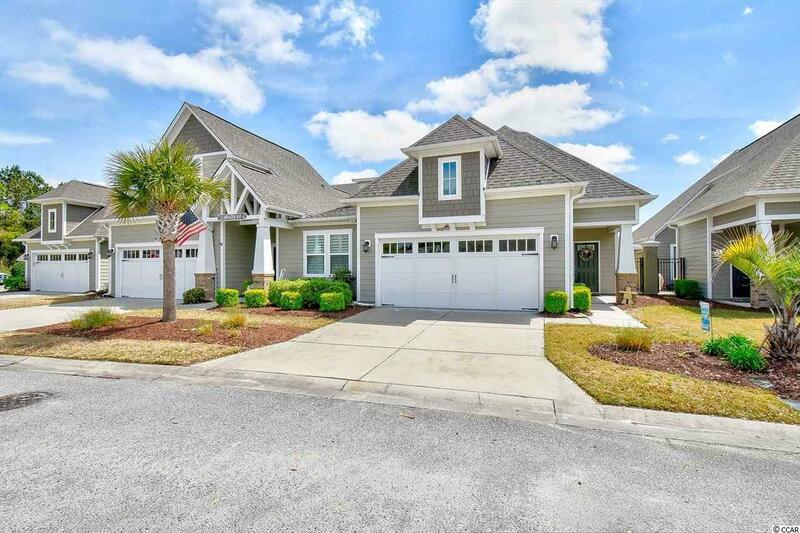 The master, located on the first floor, includes a ceiling fan and plenty of room for a sitting area, while the master bath offers double sink vanities, a garden tub, walk in shower, and a large walk in closet. 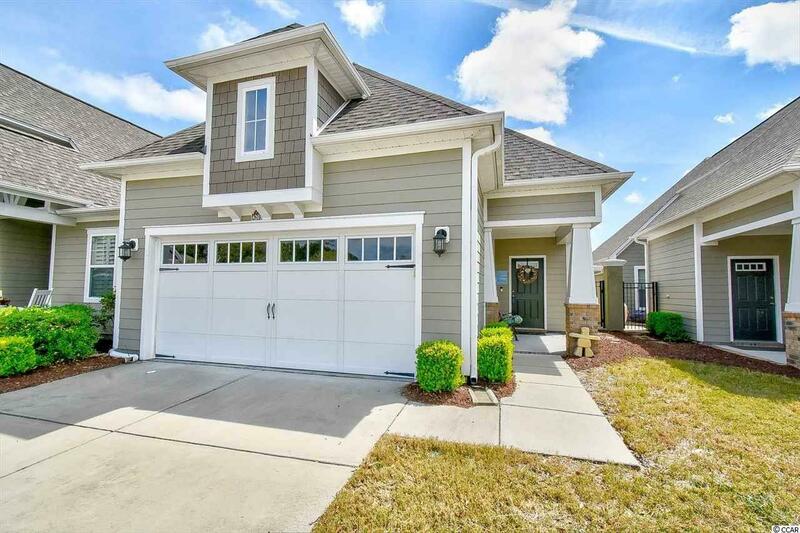 Upstairs, you will find a large bonus room/loft area, as well as the remaining 3 bedrooms; all including a ceiling fan, plenty of closet space, and easy access to a bathroom. Enjoy afternoons on your screened back patio or the private patio just off the dining room, overlooking the large pond. 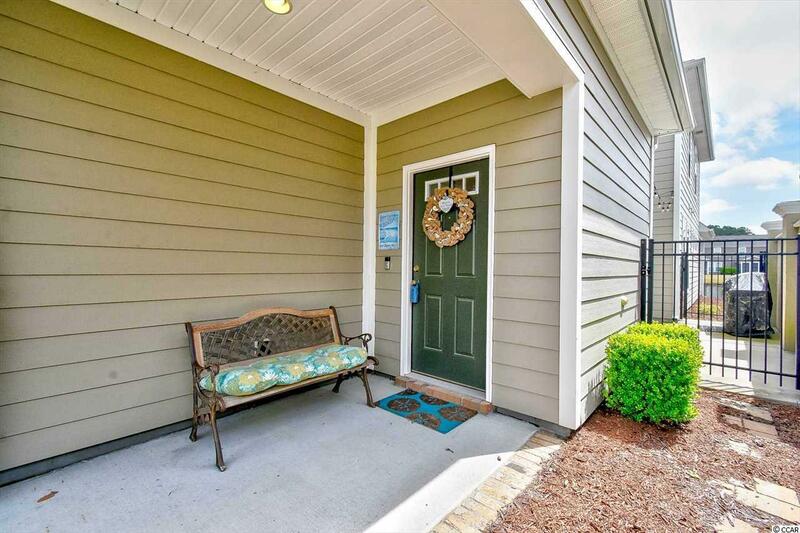 This unit has been meticulously maintained and includes a private 2 car garage for parking, and a washer and dryer with sale for even more added convenience. Transferrable golf membership! 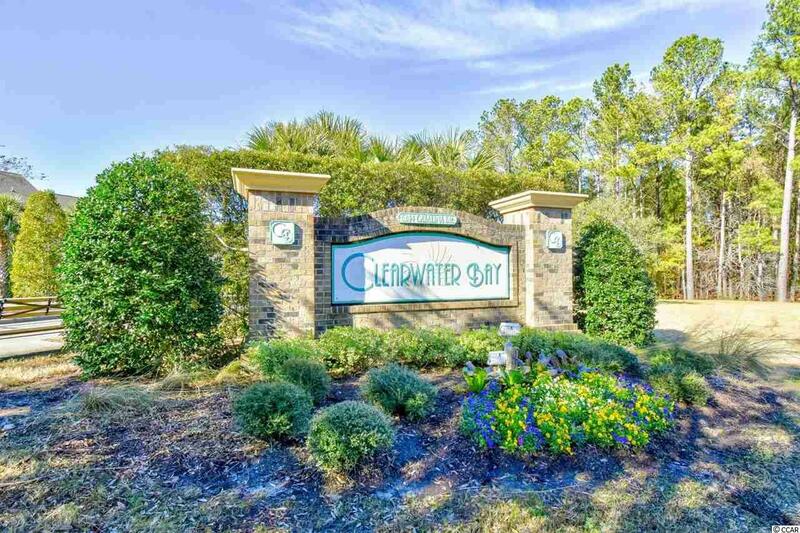 Clearwater Bay offers a community pool, and members can enjoy access to all Barefoot Resort amenities. Whether you are looking for your forever home, a second home near the beach, or an investment opportunity, you won't want to miss this! Schedule your showing today!